Vancouver, B.C. (April 19th, 2018) – Every mom is deserving of praiseworthy accolades and what better way to show your appreciation on Mother’s Day than a gift from Thierry Cafe. Whether it’s a handpicked box of artisanal chocolates or a beautifully bejeweled cake – make it a gift that she’ll remember! 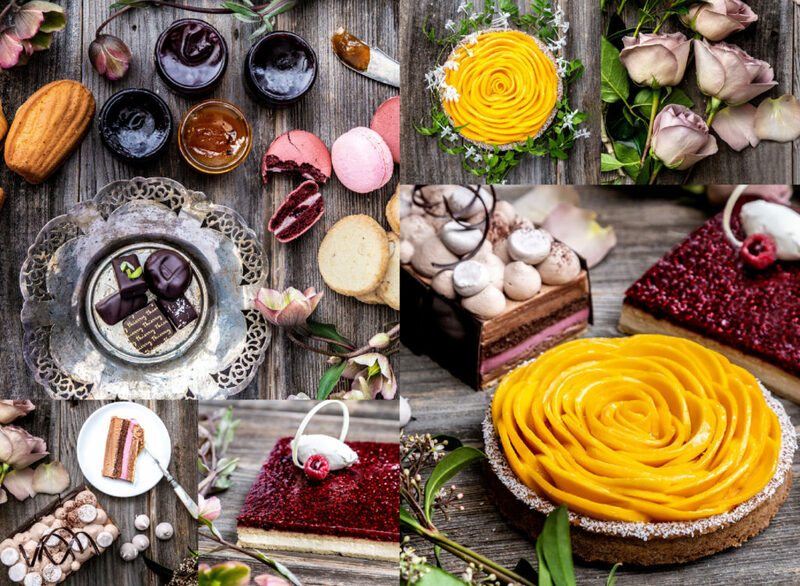 Maitre Chocolatier and Patissier Chef Thierry Busset has crafted an outstanding line-up of seasonal springtime cakes to give and receive. Chef Thierry’s Almond, Vanilla and Raspberry multi-layered creation is a showstopper of pure cake artistry. Chocoholics will fall for his Gateaux Cassis that boasts delectable layers of chocolate mousse and cassis cremeux. For those fans of seasonal fruits, Thierry’s Mango Lime Coconut Tart is sublime. Cakes and tarts are offered in multiple sizes and range from $7.25 (individual) to $57.95 (family size). These seasonal offerings are available in-store and on a special order basis from May 1st. Too many options to choose from? 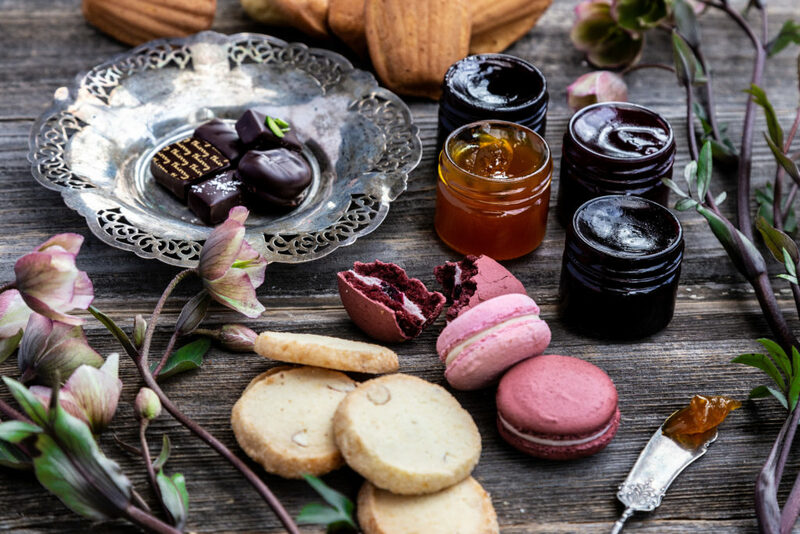 Make this Mother’s Day extra special and spoil Mom with an exclusive Thierry gift box brimming with chocolates, citrus madeleines, salted sable cookies, macarons, and a selection of jam samplers. Simply divine! Priced at $50, advance orders are now being taken for the special day on May 13th. Thierry’s passion for chocolate-making is clearly showcased in the craftsmanship of his creations. Choose from flavours such as Caramel, Pistachio, and Palet Framboise and tailor a presentation just for her! Offered in various gift boxes from $9.95.